Facts compiled by the National Association for Home Care & Hospice show that 7.6 million permanently disabled and chronically or terminally ill individuals in the United States receive home care services. Although the majority of home care recipients are over the age of 65 years, many are discharged from hospitals to home care so they can continue to receive the rehabilitative care they need. Yet despite a number of apparent advantages, home care offers some disadvantages as well. One of the major advantages of home health care is that it costs less than keeping a patient in the hospital. Home health care professionals provide a full range of services for people who are discharged from the hospital but who still need certain medical services throughout the length of their recovery. However, it's important to keep in mind that although placing a loved one in a residential care facility can be expensive, the cost of home care can add up over time. Statistics gathered from a 2008 survey conducted by the National Private Duty Association show that home health services cost $22.37 per hour on average. What may seem like the least costly alternative at first can quickly add up when you calculate the expenses of continuing to maintain a home, family members missing work to help out, and the cost of more services and care as needed. Often a person's physical needs change or increase over time, eventually making home care impractical. What many people like about home care is that it allows a patient to recover in the comfort and security of her own home. Patients receive individualized care designed to meet their specific needs. In many cases, home care delays the need for families to place an elderly loved one in a nursing care facility. Maintaining independence is another primary advantage that home health services offer. Although this alternative gives an individual and his family more control over the type of care received, for a home care program to work successfully, someone must be responsible for finding and coordinating the needed services, along with figuring the costs. On the opposite side of the argument, although some people do better in familiar surroundings, other individuals may end up being isolated and spend most of their time sleeping in bed. In these cases, a senior community setting such as an assisted living facility or nursing home might actually be a better option. Another primary advantage of home care is that a person gets one-on-one attention, something she would not receive as a resident in a hospital or nursing facility. In a nursing facility, a single staff person is often responsible for caring for 10 or more residents. On the other hand, unlike licensed nursing facilities, which are regulated by state and federal law, home care is basically an unregulated industry. 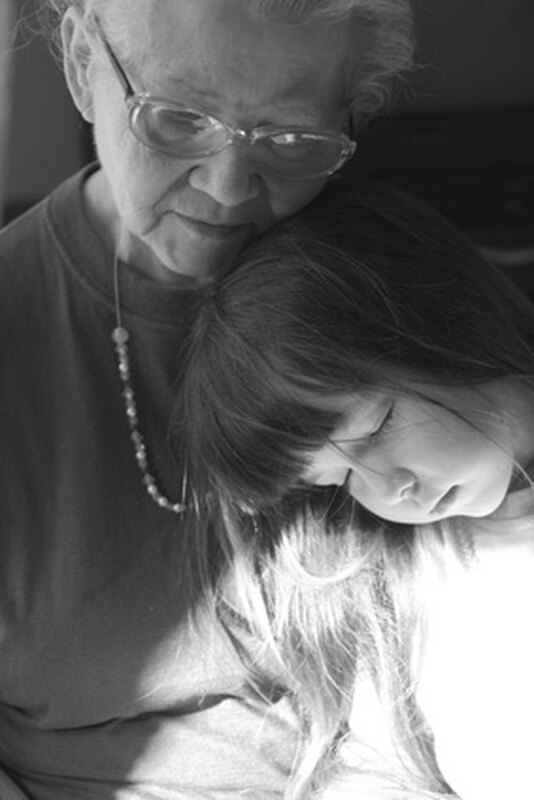 If no family members are near to monitor an agency's staff, individuals who live alone are more vulnerable to potential abuse and neglect by caregivers. Help from friends and family is another reason why some people choose home care. Family members can be actively involved in a loved one's care, and caring for the person in his own home environment allows for more flexibility. This may make it easier to develop a daily routine that works for everyone. Then again, family caregivers who do not get enough support and respite from others can burn out quickly. It can also be difficult to handle medical emergencies at home. Even if your doctor indicates that you or a loved one needs home health care, your choices in which agency to use may be limited by the availability of caregivers employed by the agency or by the type of your health insurance coverage. For instance, most managed care plans require that you receive home health care services from an agency with which they have a contract. According to the U.S. Department of Health and Human Services, if you select a Medicare-approved home health agency to provide home health care services, you are entitled to certain rights. A major advantage is that the health care agency must give you a copy of your care plan, outlining the types of services to be delivered, as well as how often you can expect to receive those services. In addition, home health agency staff must treat your personal property with respect. If not, you have the right to complain to the agency or a State Survey Agency. This is also the procedure if you do not receive treatment according to your care plan or if an agency staff member acts disrespectful toward you. Finally, you have the right to have a family member or other guardian act on your behalf if you are unable to do so. Can Parents Force Kids to Go to a Military School?